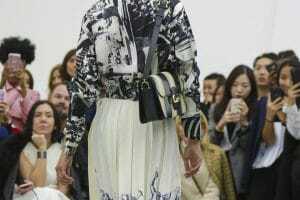 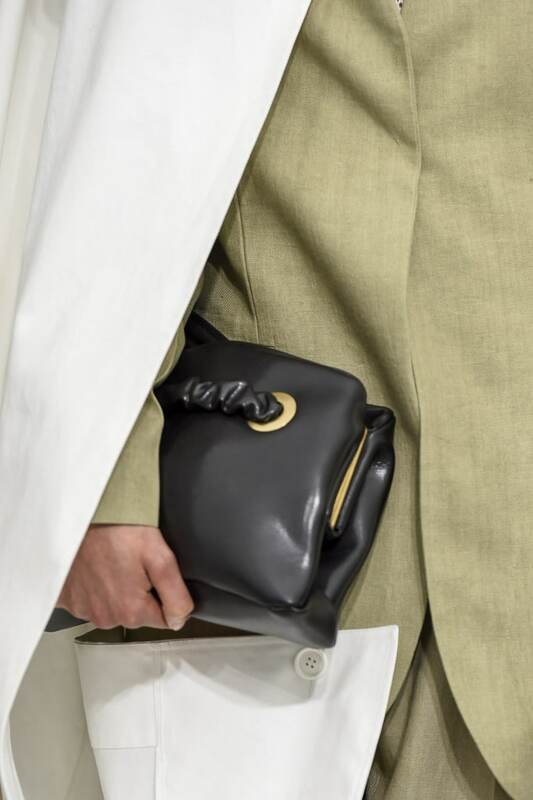 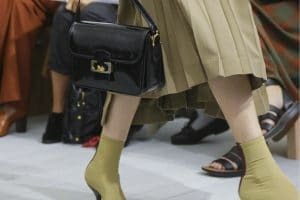 Introducing the Céline Spring/Summer 2018 Runway Bag Collection. 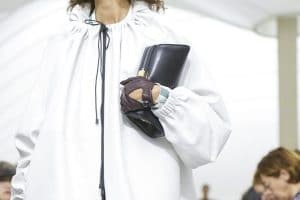 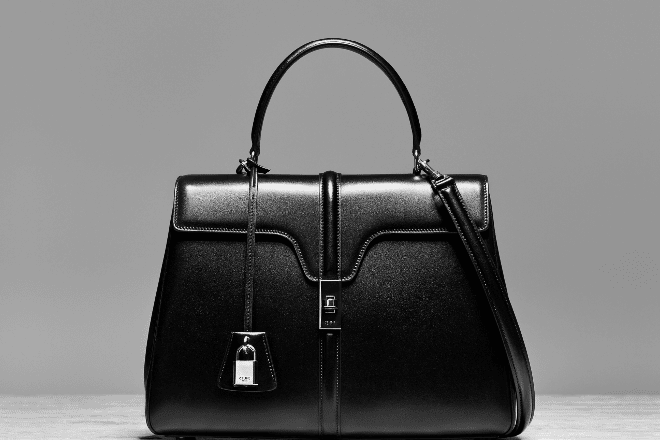 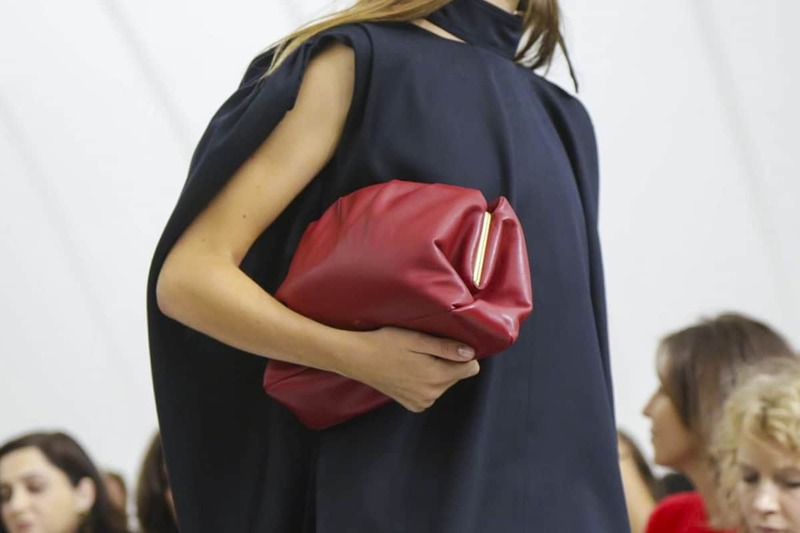 Céline Creative Director Phoebe Philo has presented another classic and timeless collection. 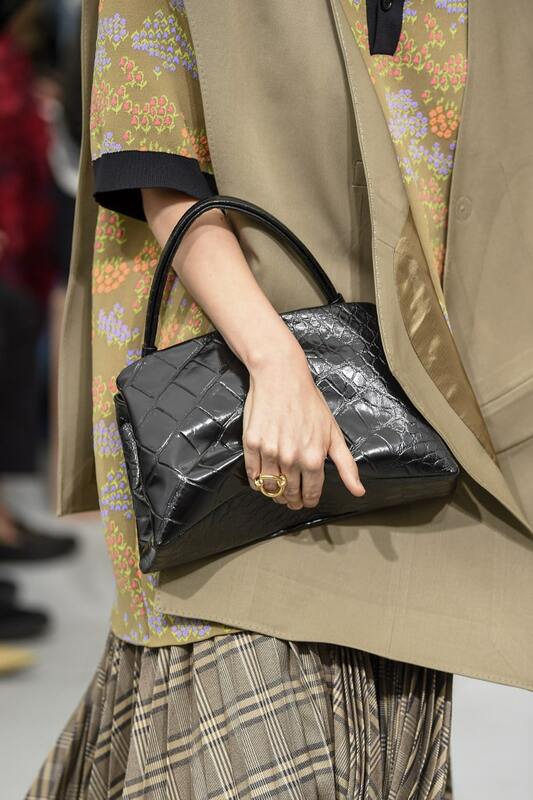 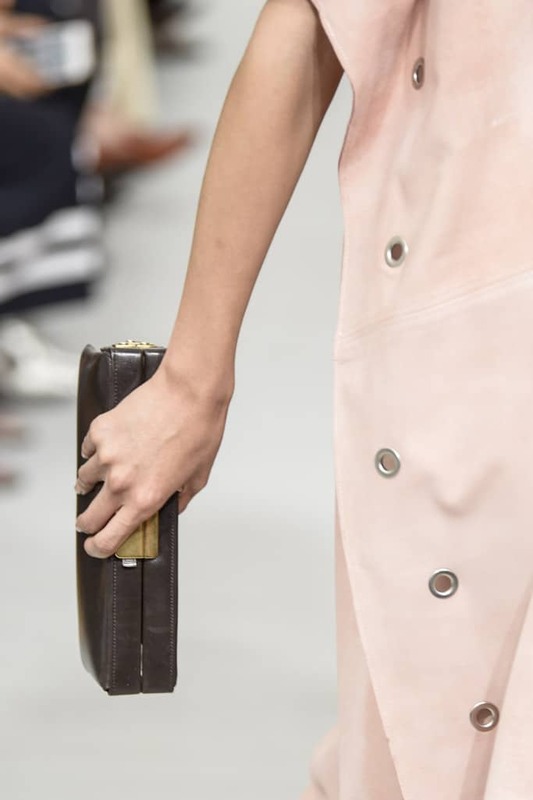 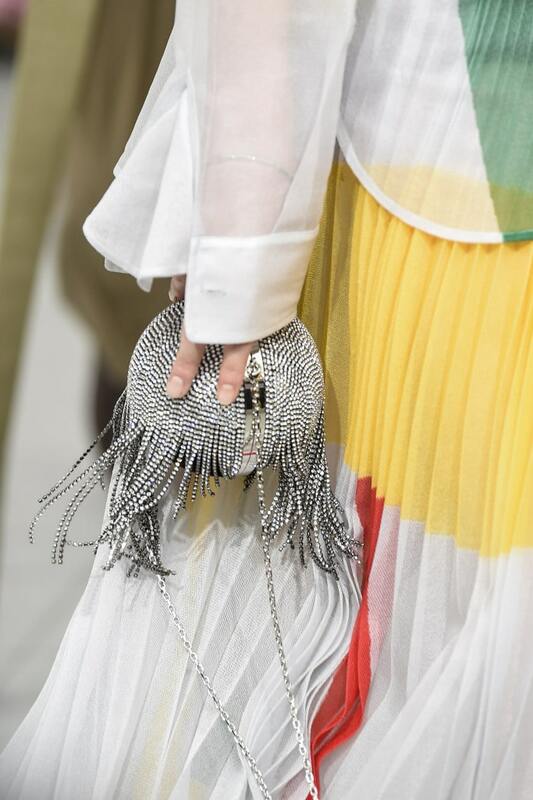 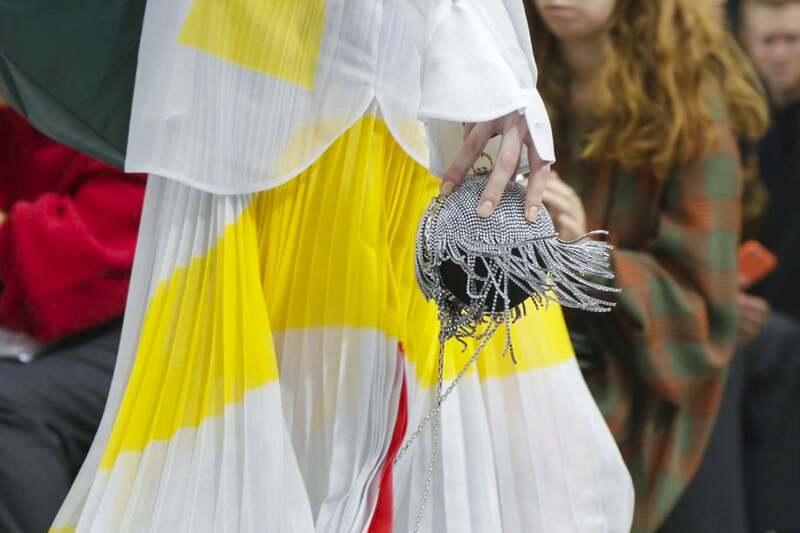 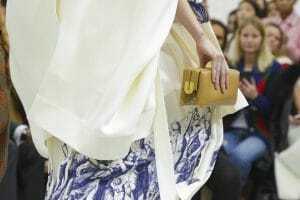 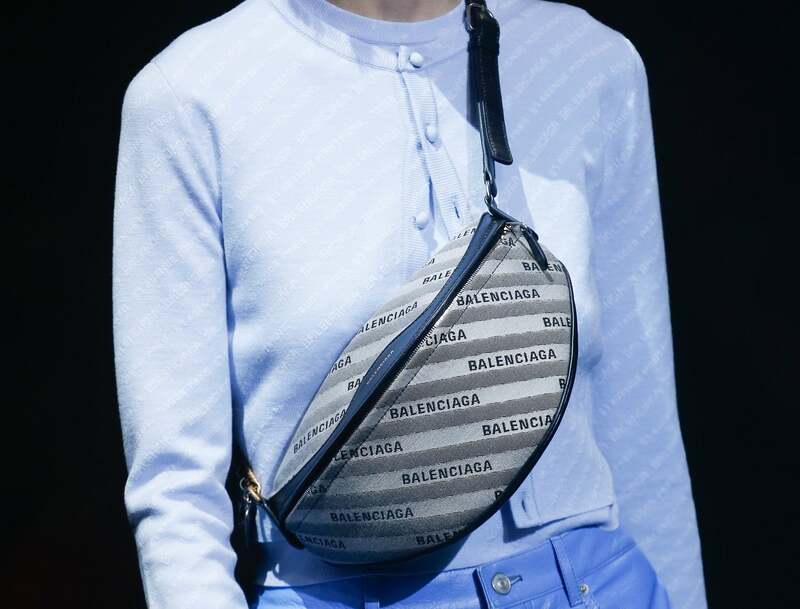 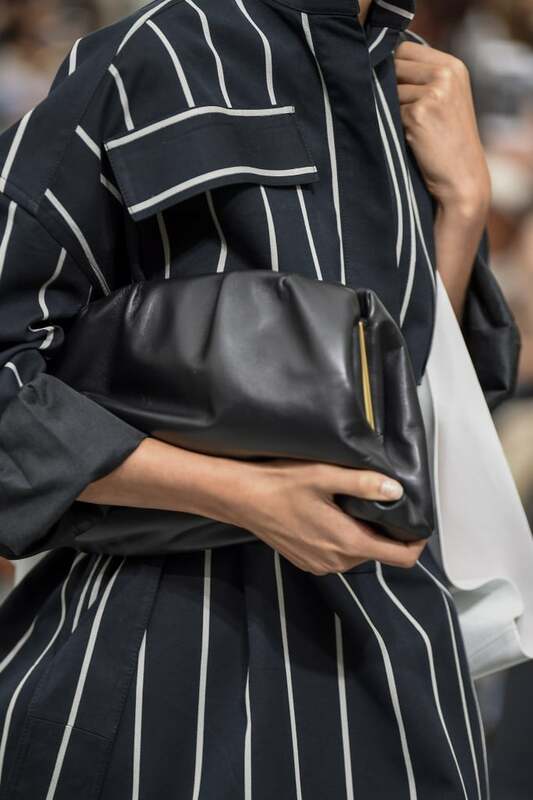 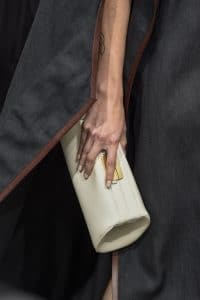 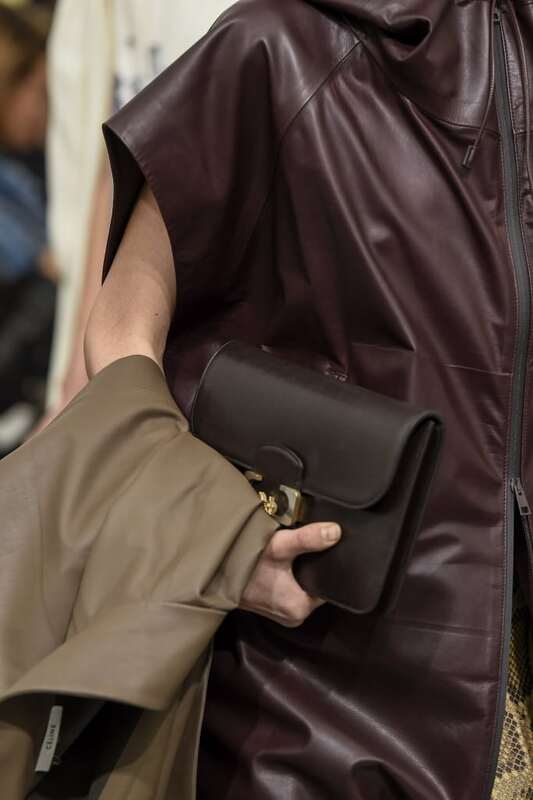 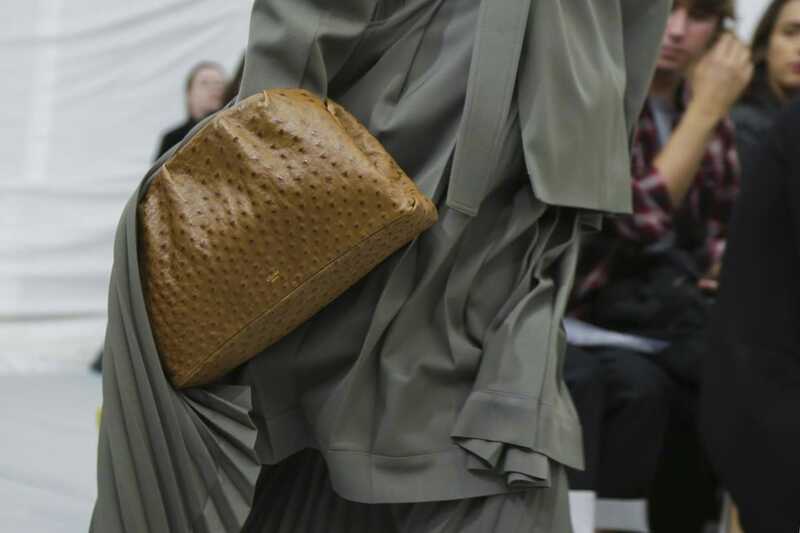 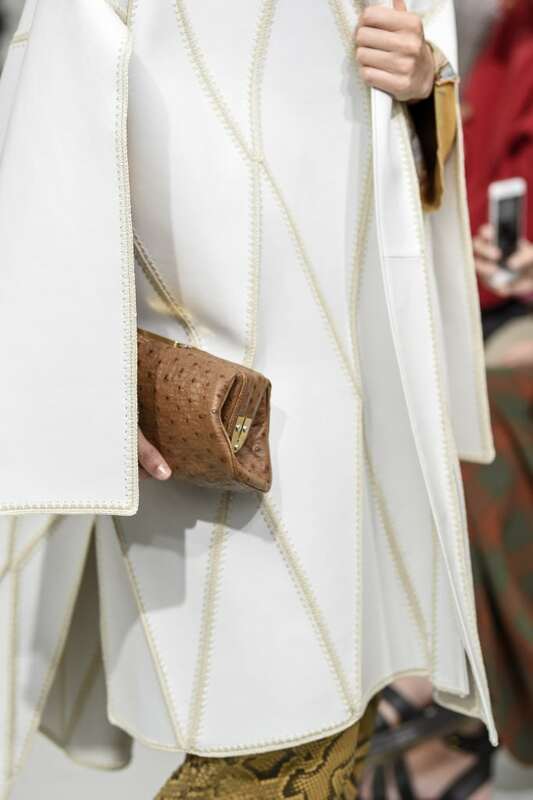 The handbags seen in the runway features simple designs yet chic and elegant. Clutch bags comes in soft leather and boxy shapes, which has a vintage vibe. 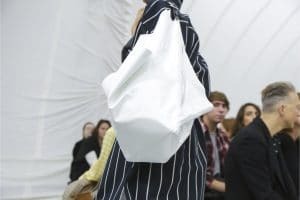 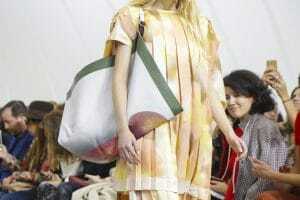 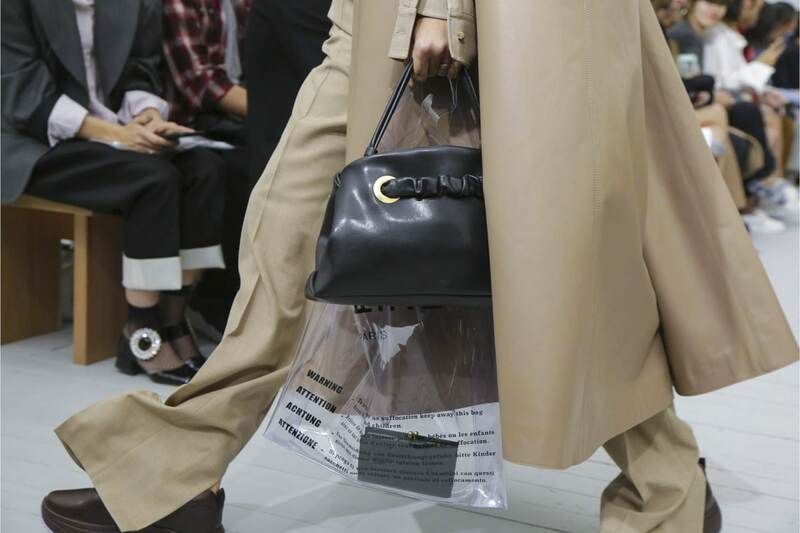 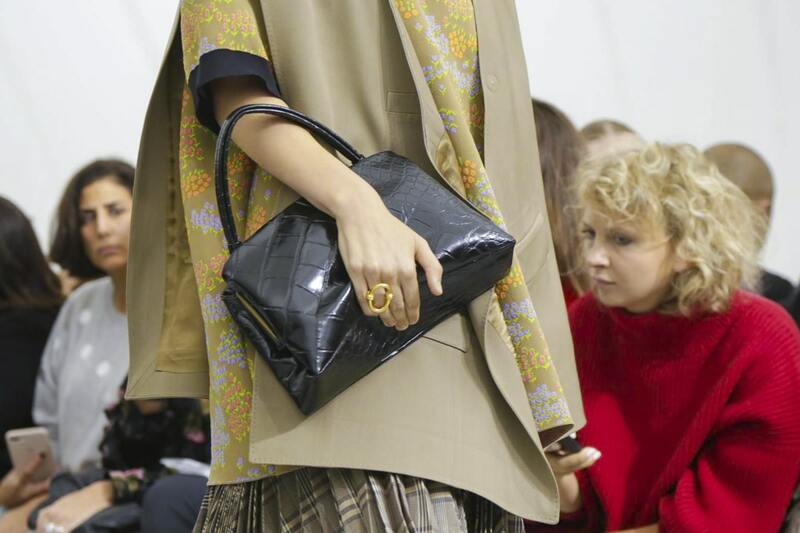 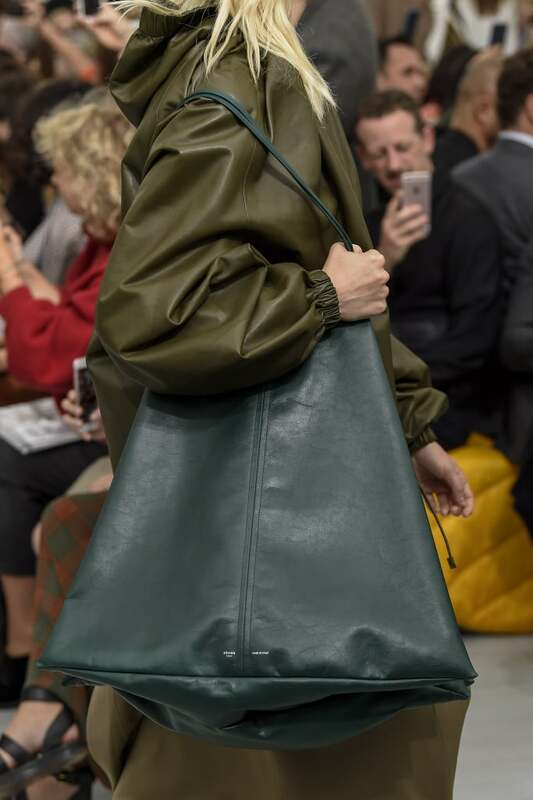 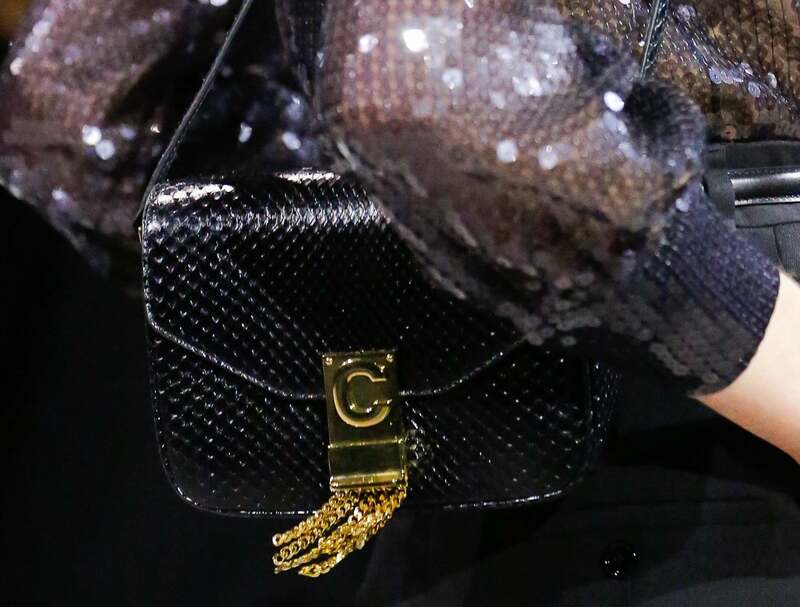 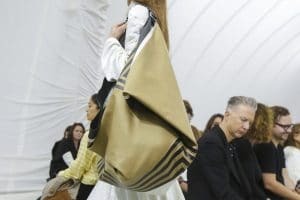 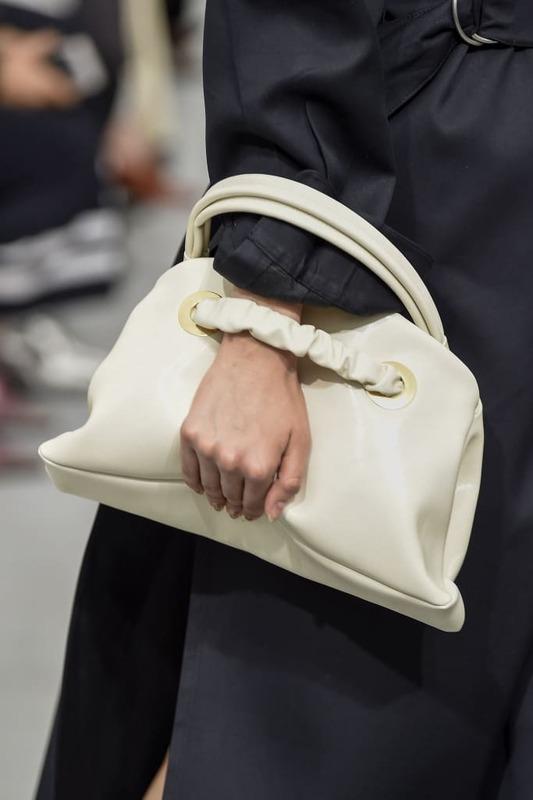 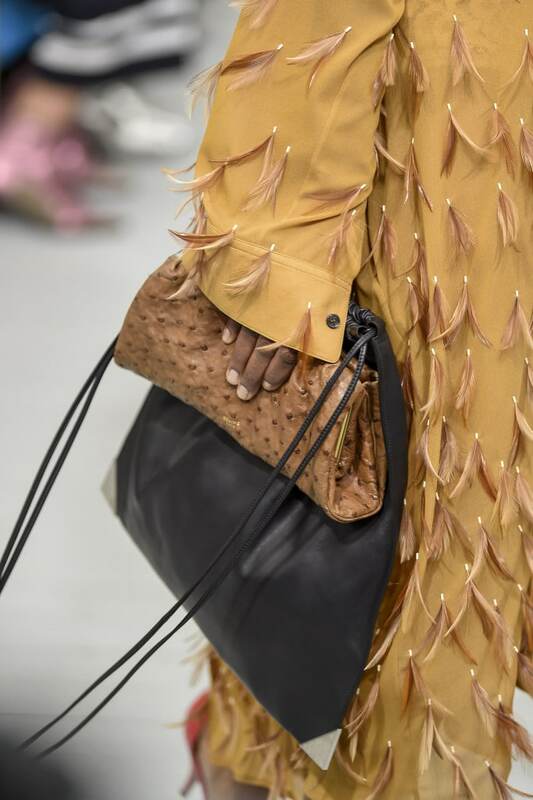 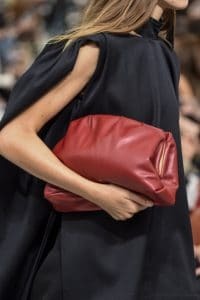 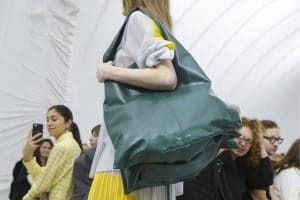 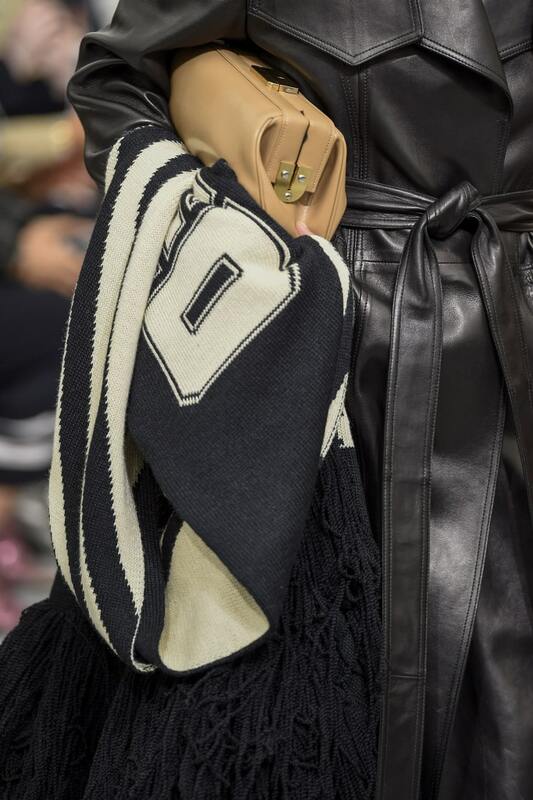 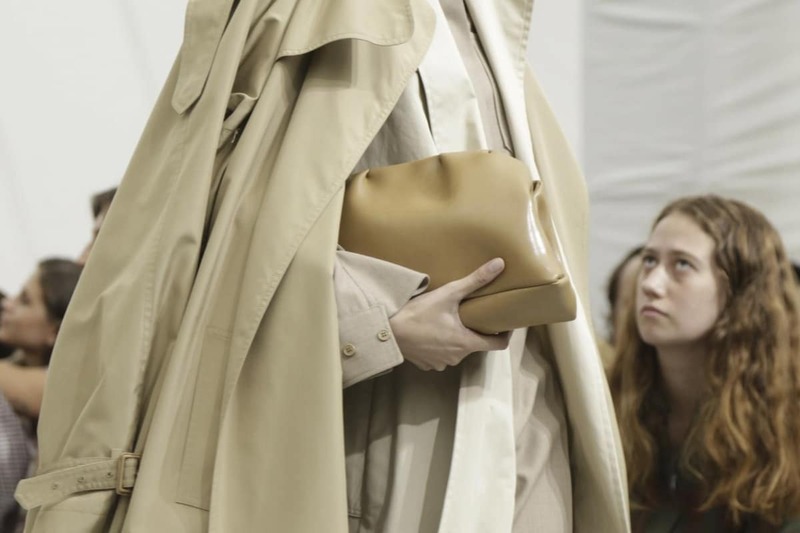 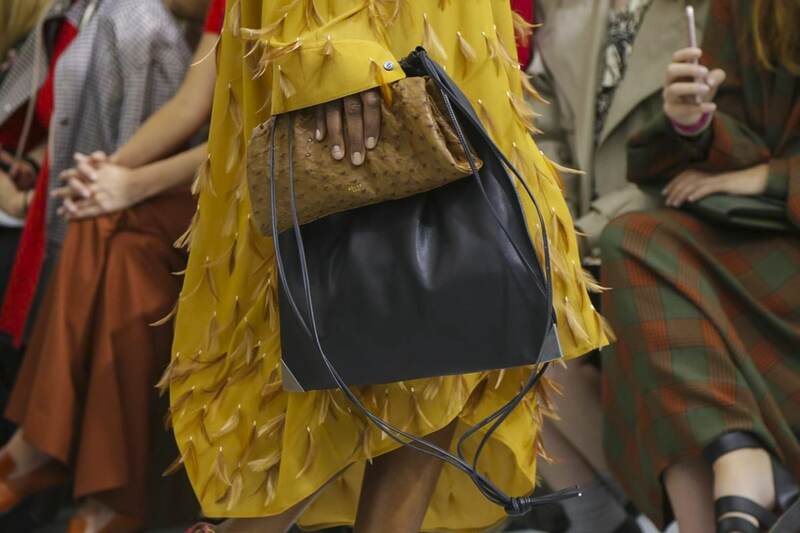 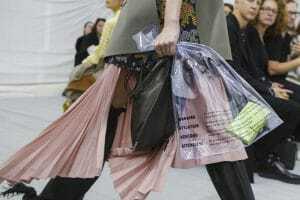 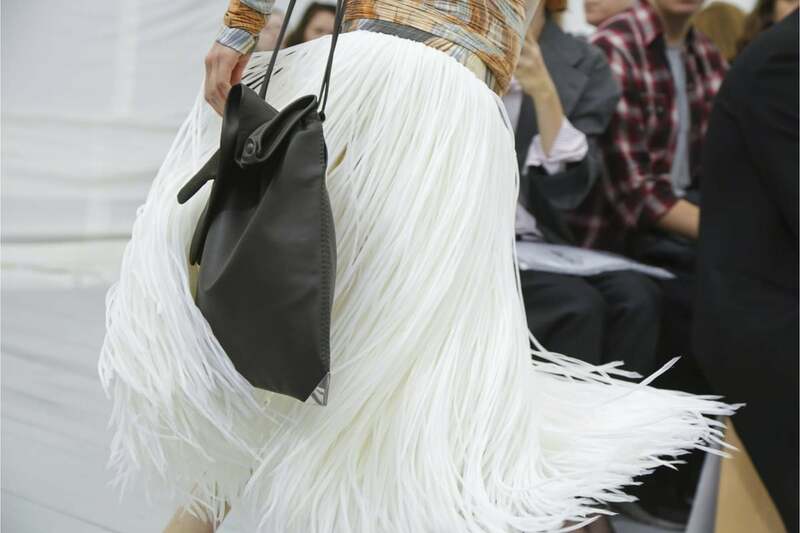 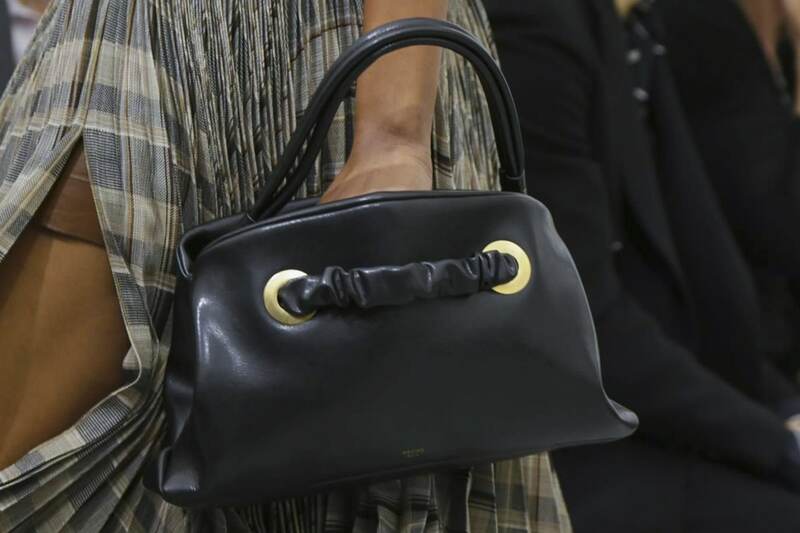 Oversized tote bags which seems to be a staple in Céline collections already, were also featured in the show. 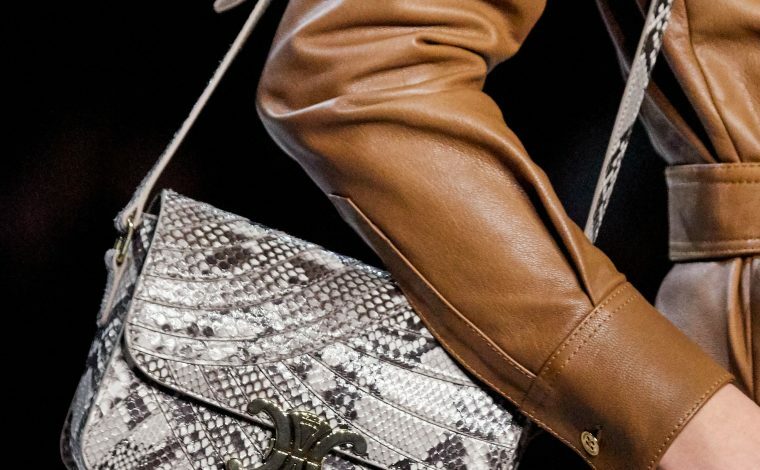 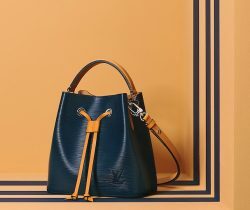 This season’s handbags comes in neutral and basic colors, as well as some prints and embellishments.